Paige and Zeke are young and in love! 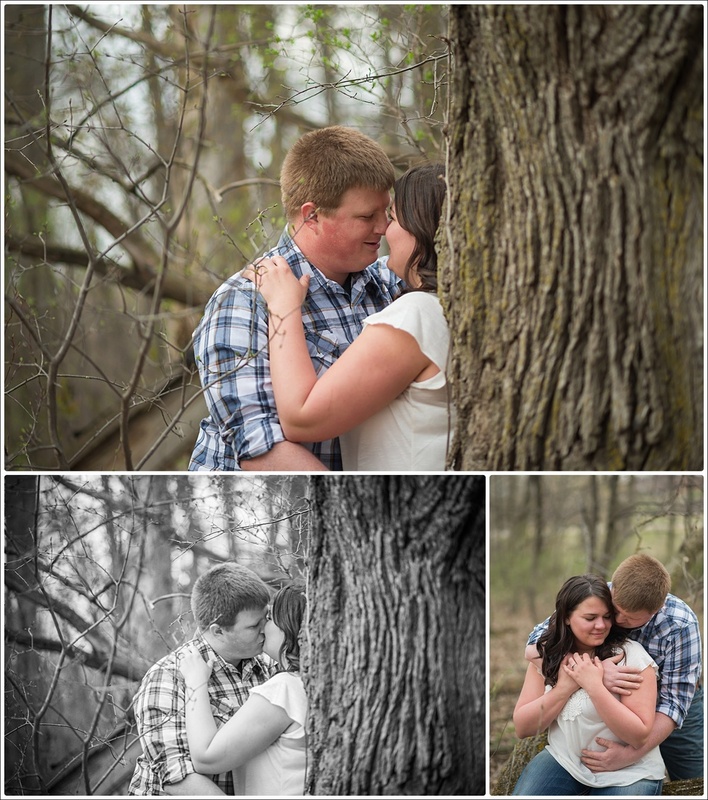 They made quite the drive to come to me for engagement photos, I loved taking them to one of my favorite fields in Waconia for their evening session. 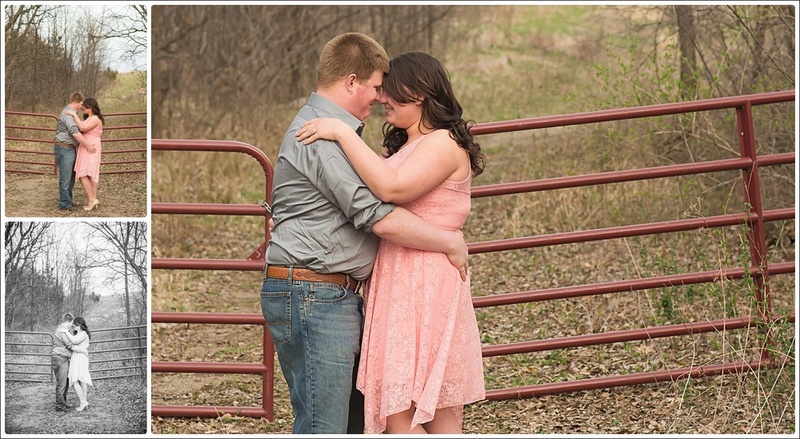 The pair has been engaged for awhile and plan to tie the knot at a barn in Royalton in September. Their colors are yellow and charcoal and I can't wait to photograph it. That is one of my absolute favorite combos; they're the colors of my bedroom - so cheerful and happy. They told me they went to the same high school but really "met" through Facebook and I think that's super endearing and adorable. 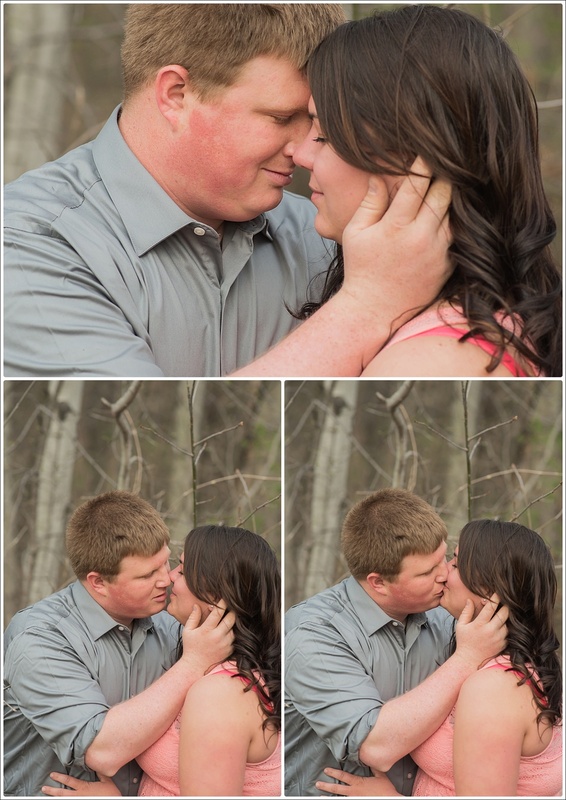 I am so excited to get to spend their big day with them this fall - it's going to be a fun day!